Wearing my LONAP hat again today. Actually that is a figure of speech. You can see from the featured image that I’m really wearing my LONAP shirt. Facebook friends will know that I’m at the RIPE72 conference in Copenhagen. We, LONAP, get a lot out of these conferences. Not only is there a lot of good content but it is a fantastic place to meet existing and prospective members. The LONAP community is growing. LONAP are also slap bang in the middle of a total core network upgrade. Our new network is going to be based on Arista 100GigE kit. 100GigE has been around for perhaps four years but the first generation of equipment was very expensive. The introduction of cheaper more powerful silicon has brought the pricing down with the timing being just right for our roll out. It feels as if 100Gig is only now reaching the same stage of commoditisation that 10Gig was at 7 years ago. Other benefits that Arista bring include programmability (API) and VXLAN for loop free layer-two. 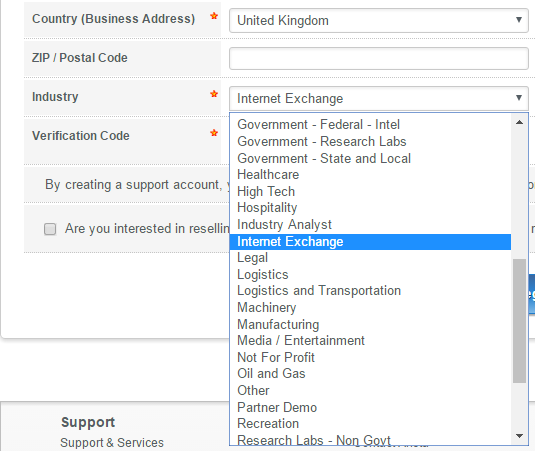 It’s worth noting that the Internet Exchange Point market has specific technical needs that aren’t addressed by all vendors. The fact that Arista has an industry category specifically for identifying IXPs in its customer sign up page is very telling. I’ve not seen this in any other vendor (am prepared to be corrected here). It’s an exciting time to be at LONAP. Our IXP in the middle of a transition from being “just a small exchange run by people with other day jobs” to a professional outfit that is attracting big players from both the content provider and eyeball network communities. We still like to think of it as a family business though. We are a community that does things on behalf of the community. Our low overhead base means we are amongst the most cost effective IXPs in the game. More in due course. In the meantime if you are at RIPE72 and want to chat to us look out for our LONAP branded shirts. Check out all peering posts here.